SOCHI, Russia (AP) Twenty years ago, Croatia made its World Cup debut with a result that happened only once previously in the tournament’s history and has never been topped. The current group of Croatians has become tired of hearing about what happened in 1998. It’s not a matter of respect – there is great admiration for what the `98 team accomplished – but matching or exceeding what that team did has been a burden in every major tournament for the past 20 years. It’s what Croatia has done – or hasn’t – in the four World Cups since that debut which has created the shadow this team plays under. 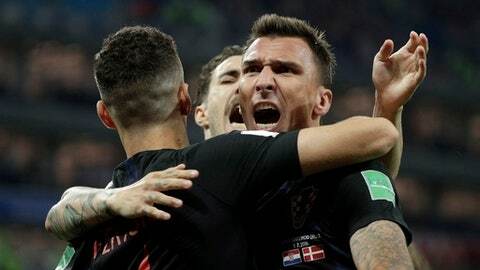 Croatia was ousted in the group stage in 2002 and 2006, didn’t qualify for 2010 in South Africa and was again dumped in the group stage in 2014 – albeit from a very difficult group.